Are you in need of a used car to buy? Are you a resident of Auburn or do you want to sell your used car? Assuming your answer is yes then you’ve come to the right place. Often dealerships may offer low sums of money for a vehicle that’s still clearly worth more, or you may be trying to purchase a used vehicle, and its price is too high. At Del Toro Auto Sales we are aware of the challenges involved in buying or selling a used vehicle, and this is why we offer amazing prices on our used cars. Don’t believe us? Well, here is proof. With winter upon us, you and your family will need a holiday-friendly vehicle. However, you may not have the funds to purchase a brand new SUV or even if you do, why not save the money because I am sure you could use it this Christmas, and buy a previously used SUV. We have the assurance that the equity on our vehicles is still very high. Hence you do not have to worry about repairs or damages any time soon. Nevertheless, if you’re trying to sell your SUV this Christmas, you are sure to get a fair price on it with us. Whether you are in Auburn, Seattle or any city within Washington, you can get amazing offers for your used SUV. Now that’s another thing to smile about this holiday. This is a car dealership company like no other. At Del Toro Auto Sales we are located in the beautiful city of Auburn, Washington where we offer the best prices on used cars, trucks vans, and SUVs all in the Pacific Northwest. All vehicles we sell are very reliable as every one of them is put under inspection before it is sold under our lot. As previously mentioned, we will purchase your used vehicles at a favorable price for you and equally sell used cars to you depending on what you want. 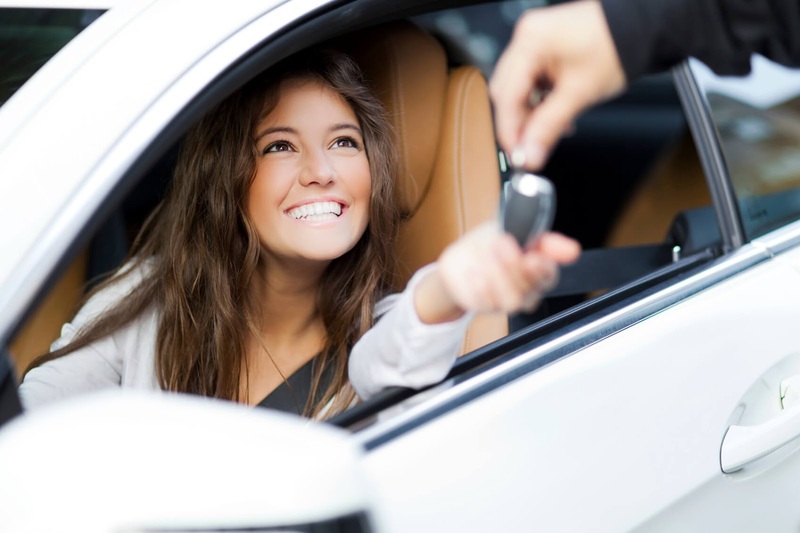 This auto financing method is very effective, and its process is smooth and hitch-free. With us, our goal is 100% credit approval as it only takes 30 seconds to get your vehicle approved with us. We are very dedicated to helping you out this holiday. Visit our home page where you’ll see our extensive inventory or visit us in person 7 days a week. We look forward to the opportunity to serve you.